The trend of second home ownership shows no sign of slowing. People are certainly seeking outlets for fun, and an affordable second home in an area of your desire is clearly the way to go. Purchasing a vacation home mainly is set on location. Think of your interests and hobbies when choosing a second home location. Most second homeowners purchase homes in their favorite vacation spots because they already enjoy the area and want to spend more time there. Check out what we have going on here in the Poconos. 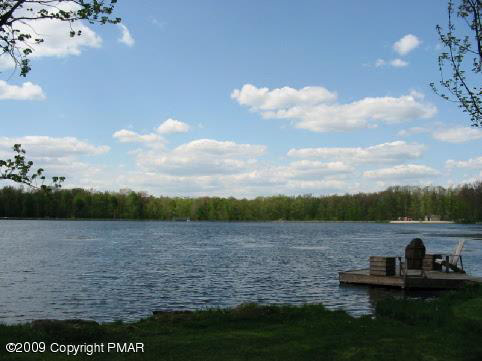 Surrounded by trees, mountains, and wildlife, Communities are what makes the Poconos a great spot for a nice vacation in a cozy mountain home. Still with your seclusion surrounded by nature, a small town is located in every spot of the Pocono Mountains for your living needs. Communities are scattered throughout the forests of the Poconos. All communities have their uniqueness about them. You are very likely in every community in the Poconos to see much wildlife including deer, foxes, wild turkey, chipmunks, groundhogs, rabbits, turtles, black bear, woodpeckers, owls, and much more. These communities have never ending amounts of fun. Most communities are surrounded by lakes which you can swim in, sail on, or do some fishing.